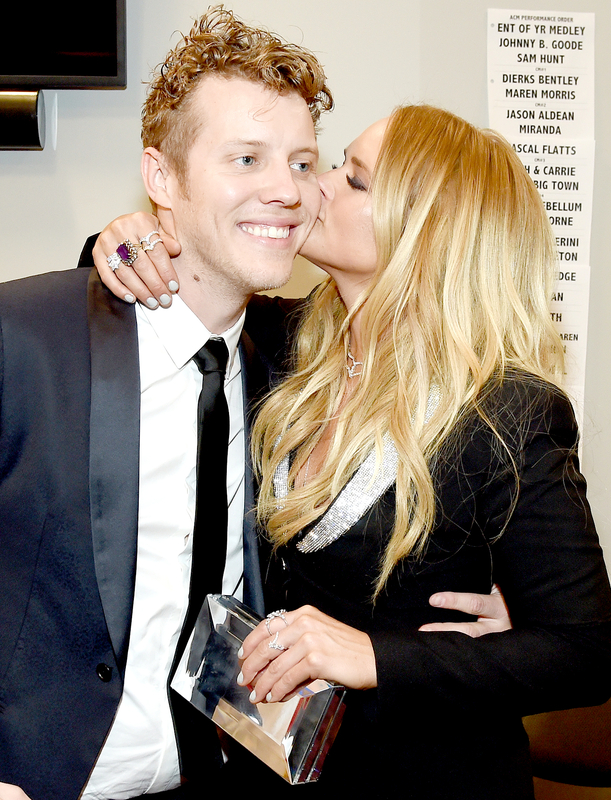 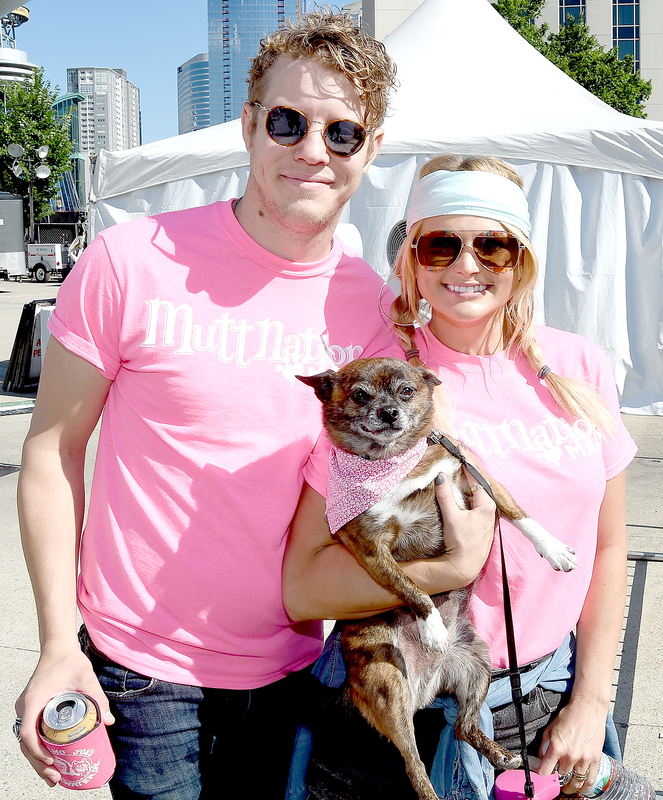 Two years on, she’s enjoying more of the latter thanks to her romance with fellow singer Anderson East. 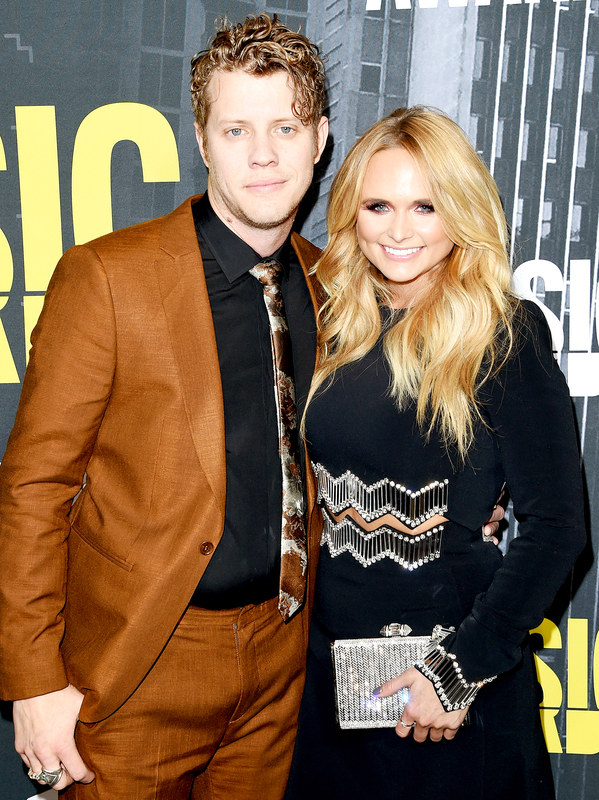 The pair, who first connected in September 2015, “are very much in sync,” a close Lambert insider reveals in the new issue of Us Weekly. 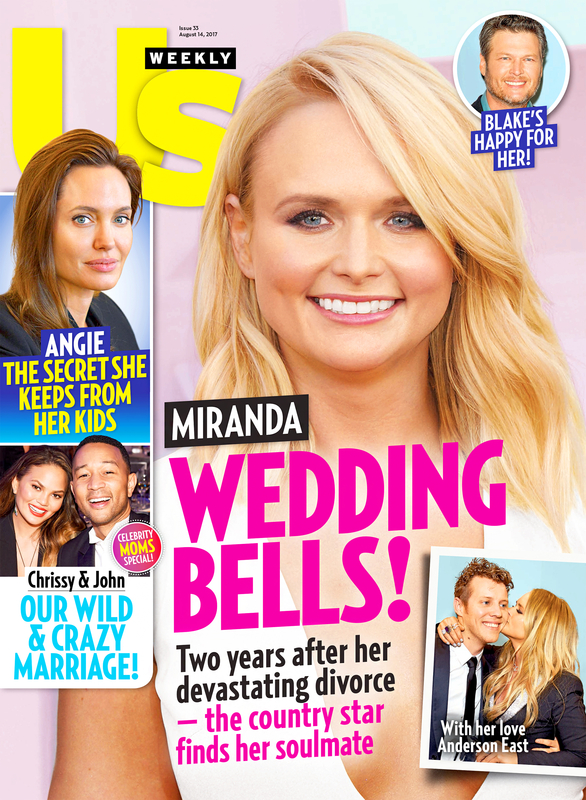 For more on Lambert’s romance with East, pick up the new issue of Us Weekly, on stands now!